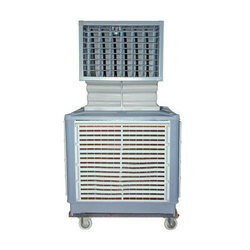 We are a leading Importer of industrial ventilation coolers, dynamic industrial air cooler, industrial evaporative coolers, small mobile air cooler, evaporative discharge air cooler and dynamic industrial air cooler from Coimbatore, India. 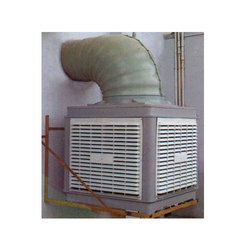 As a renowned organization, we are engaged in manufacturing a large variety of Industrial Ventilation Coolers. 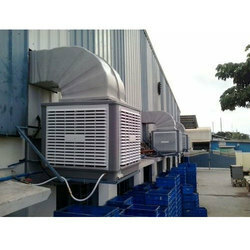 We offer Industrial Evaporative Coolers to our clients. 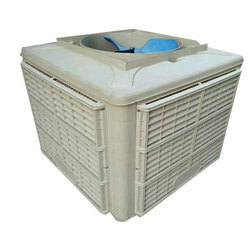 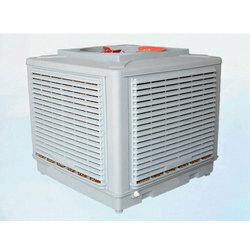 We offer Evaporative Discharge Air Cooler to our clients. 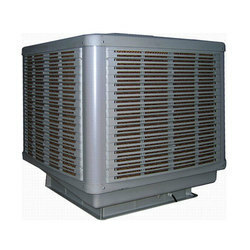 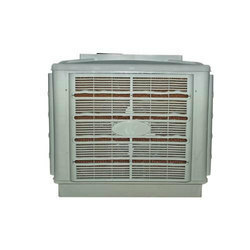 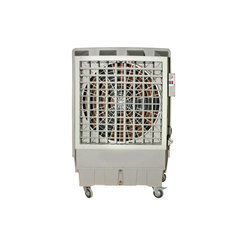 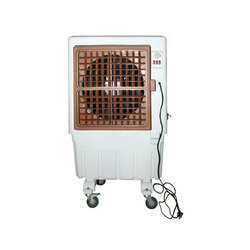 We offer Dynamic Industrial Air Cooler to our clients. 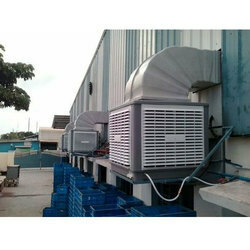 We offer Industrial Air Coolers to our clients. 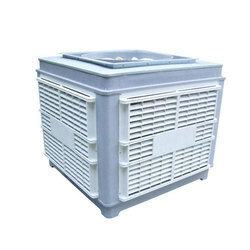 Looking for Industrial Coolers ?